Outsell launched today a new addition to its marketing automation platform that helps dealers engage customers via social media. 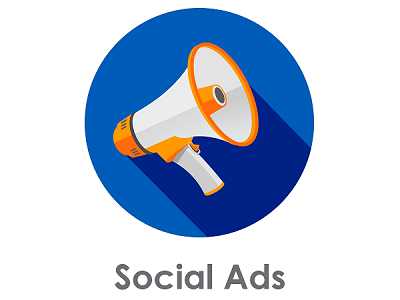 An add-on to its flagship platform, Outsell Social Ads helps dealers reach the unreachable in their database, attract new buyers to their store, and keep active in-market shoppers engaged with relevant, eye-catching ads on the world’s most popular social platform – Facebook. Outsell will demonstrate Outsell Social Ads for the first time at the upcoming NADA Convention & Expo, taking place in New Orleans from Jan. 26-29, 2017. Research has shown that 87 percent of auto buyers research potential car purchases on social media prior to making a decision, and Facebook is the most popular social media network among car buyers – 84 percent of them use it. Because it’s an app, no ad blockers are in use on Facebook, making it an attractive option for advertisers. Outsell Social Ads is available now. To learn more, visit www.outsell.com or stop by the Outsell Booth #5430 at the NADA Convention & Expo.